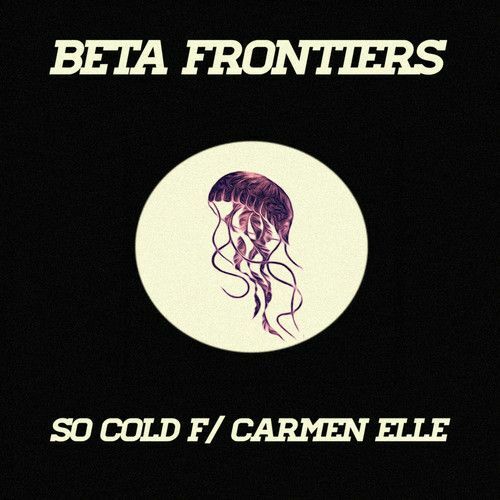 Michael Butler aka Beta Frontiers teams up with fellow Toronto native Carmen Elle, best known for her work in DIANA, for this slow-burning jam. Elle’s vocals slay over the faded synth production creating a steady balance between warm and cool. The song will be available tomorrow via Buzz Records. 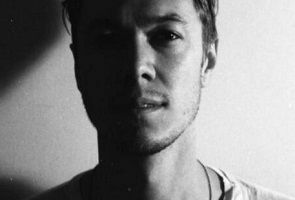 Expect to hear more from the project later this summer. Stream it below.